We are delighted to welcome you to Périgueux! Ideally placed for walking around the historic center, you can visit Saint Front Cathedral, stroll along the Isle river, explore the Vesunna area and enjoy the local cuisine. A warm welcome awaits! 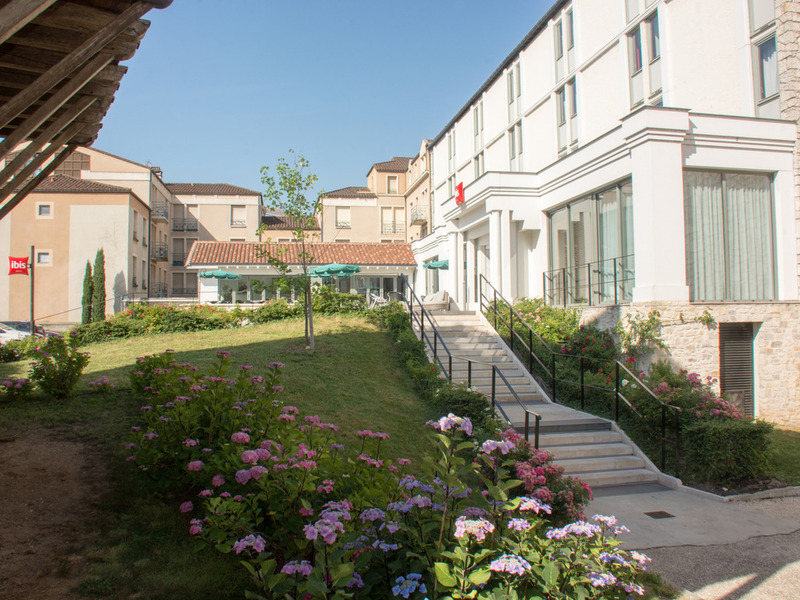 Boasting 88 air-conditioned rooms, the ibis Périgueux Centre hotel welcomes you day and night. Enjoy a drink with friends at our bar or chill out in our relaxation areas, which you can also book for meetings, seminars or groups. Enjoy the traditional and regional cuisine prepared by our chef in the restaurant or on the terrace. Free WIFI and free public car park nearby. In the heart of the city, along the Island at the foot of the Cathedral, ideal for walks, markets, shopping, culture, visits, etc.